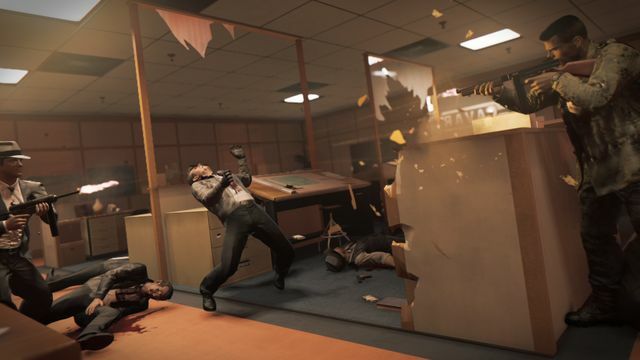 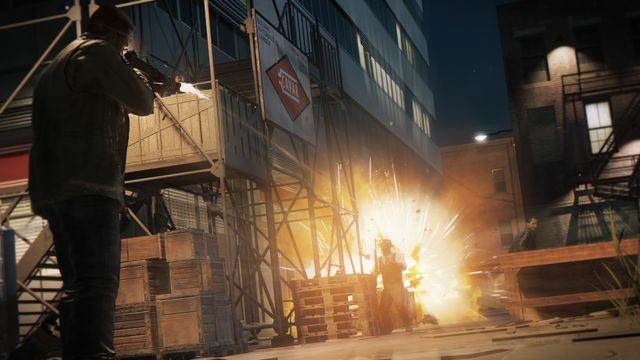 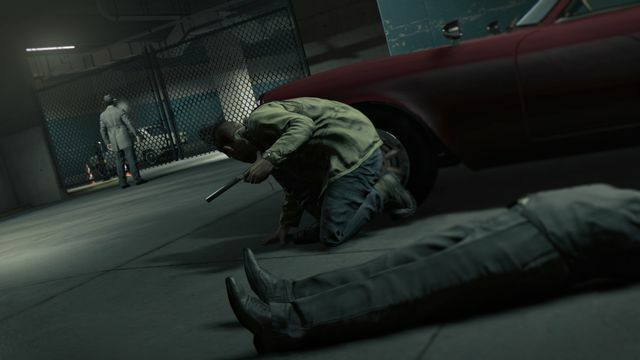 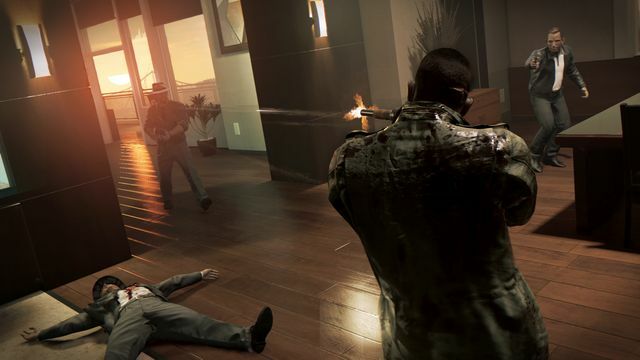 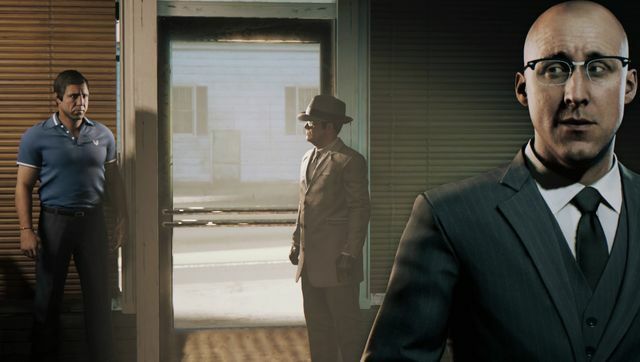 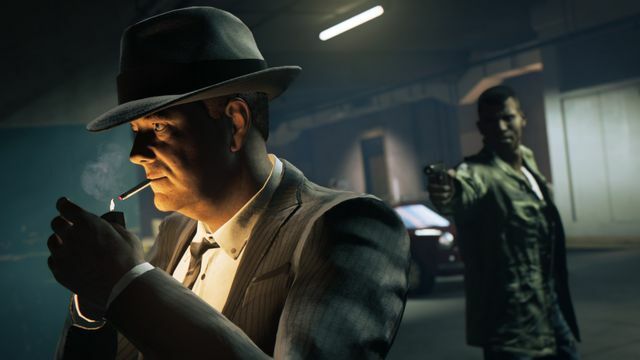 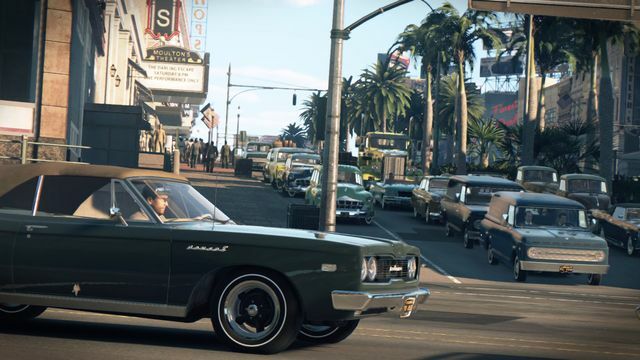 2K and Hangar 13 have announced that Mafia III will launch on October 7th, 2016. 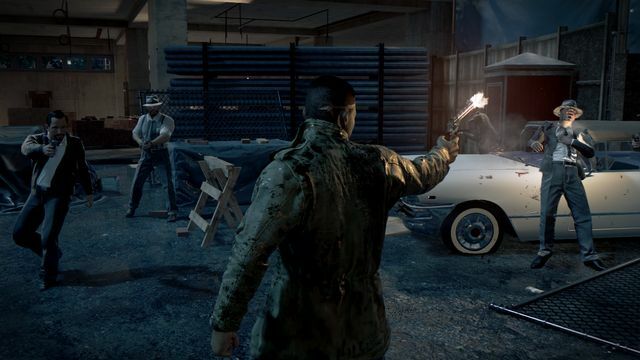 Collector’s, deluxe and standard editions of the game will be available for PS4, Xbox One and Windows PC. 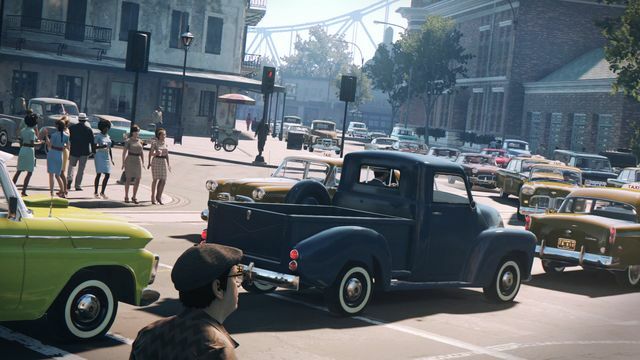 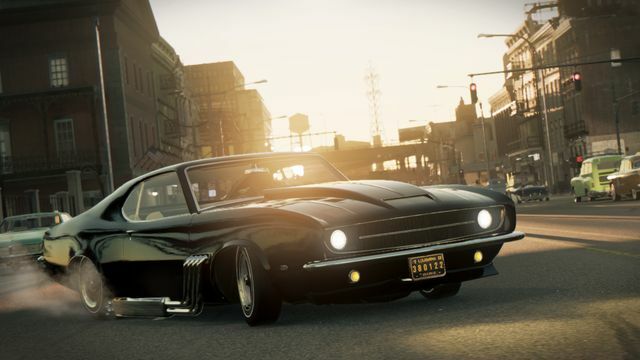 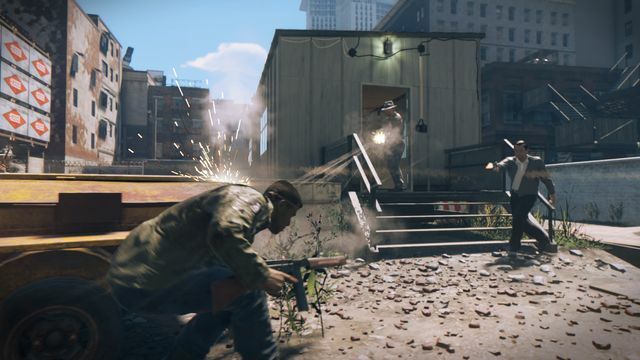 Mafia III is set in the open world of 1968 New Bordeaux, a reimagined version of New Orleans bustling with activity and complete with era-inspired cars, fashion and music. 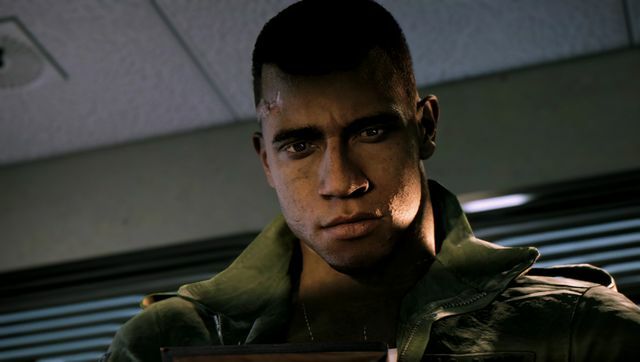 After years of combat in Vietnam, Lincoln Clay knows this truth: family isn’t who you’re born with, it’s who you die for. 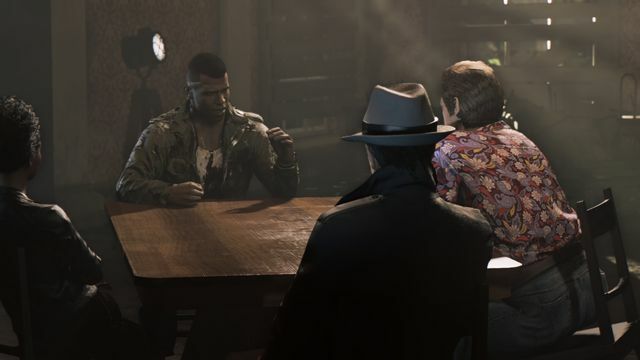 Standard, limited deluxe and limited collector’s editions of Mafia III will be available in the UK. 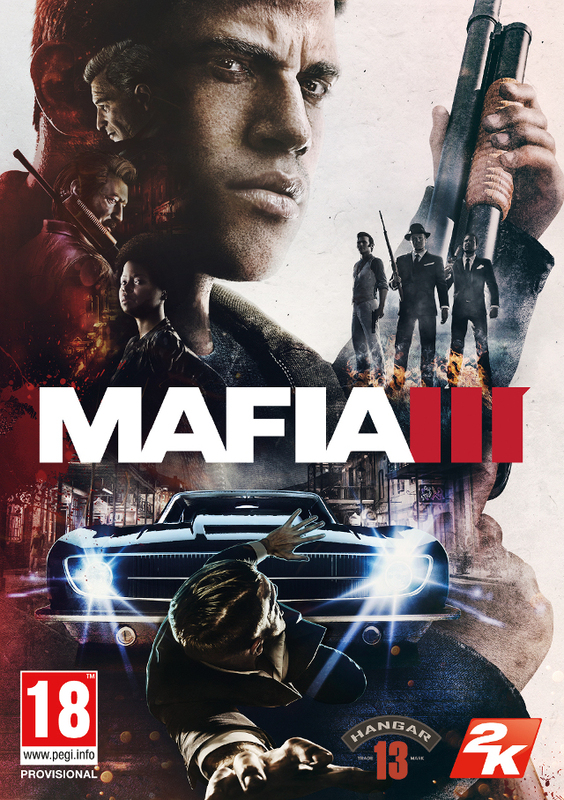 The Mafia III Deluxe Edition will be available digitally and physically in a limited capacity from select retailers, and includes both the game and access to additional, post-release downloadable content, including the Season Pass at additional savings. 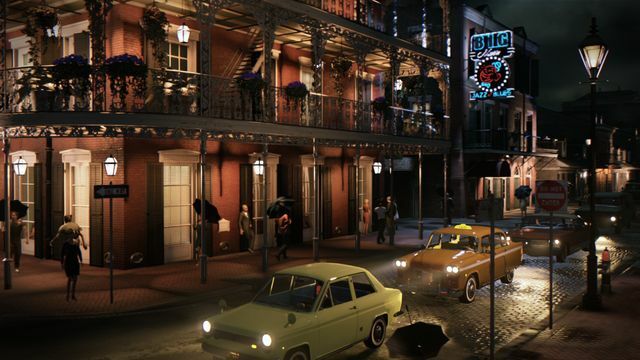 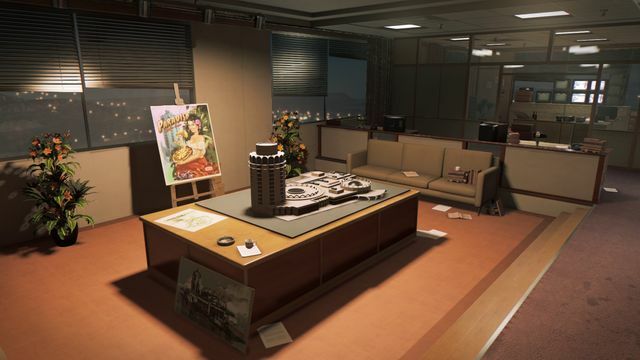 The limited Mafia III Collector’s Edition is packed with physical and digital items, providing a window into the sights and sounds of 1968 New Bordeaux, including all content found in the Mafia III Deluxe Edition plus the original game score on vinyl, a collectable art book, art prints and more. 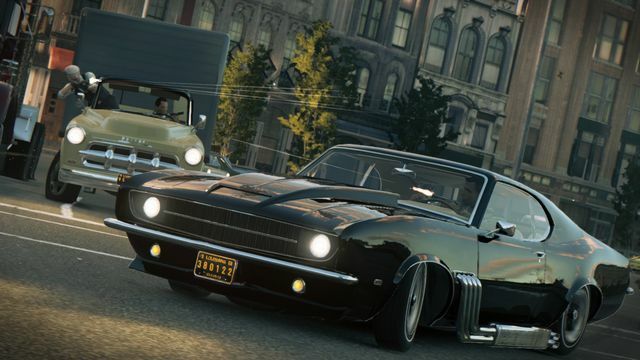 Pre-ordering any edition of Mafia III from participating retailers gets you the Family Kick-Back, which includes three exclusive lieutenant-themed vehicle and weapon gifts available to players at launch. 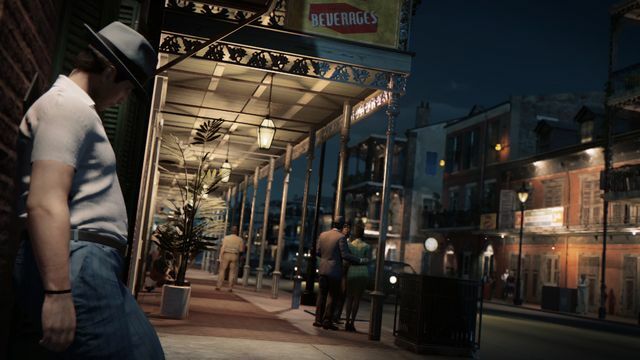 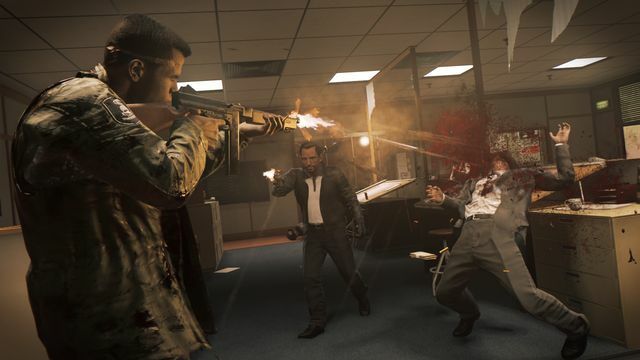 Visit the official Mafia III website for more infomation.